Gain clarity and understanding about your path, purpose, and potential through a one-on-one intuitive reading. 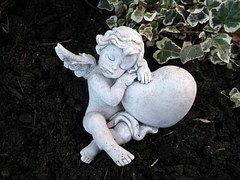 I connect with your spirit guides, angels, and Higher Self to discern exactly what they want you to know at this point in your journey. Using clairvoyance, clairsentience, and claircognizance, I tune in to your energy and deliver clear messages from your team of heavenly helpers. I am also a medium and can receive messages from your deceased loved ones. A reading can help you navigate your love life, relationships, finances, career, spiritual practice, and more! I am grateful to serve Spirit in this capacity & look forward to assisting you on your soul’s journey! Saturdays between 1 and 6 PM. Check online booking for availability. Questions about scheduling? 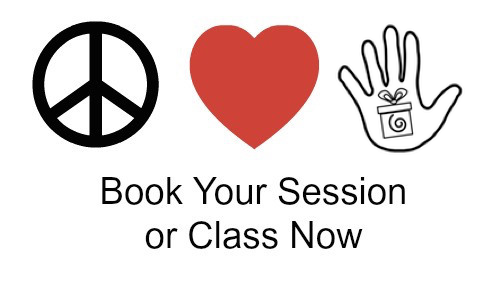 Want to know more about classes or sessions? Contact Dallas Reiki Master-Teacher Jessica Hitch Here or call 214-817-4833. Please review business policies here before booking your next appointment.